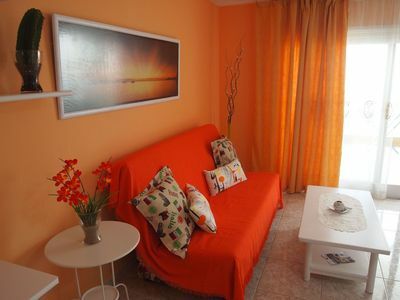 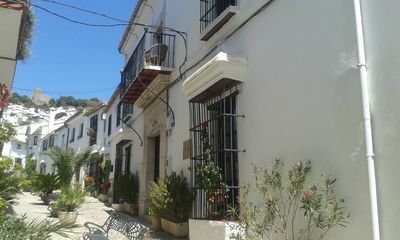 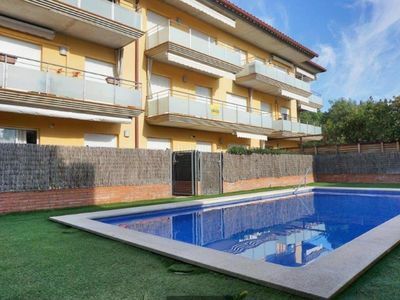 Renting a nice apartment for 2 people with shared pool in Moraira on the Costa Blanca in Spain to 3 km from the beach. 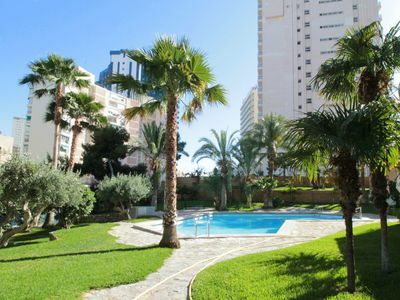 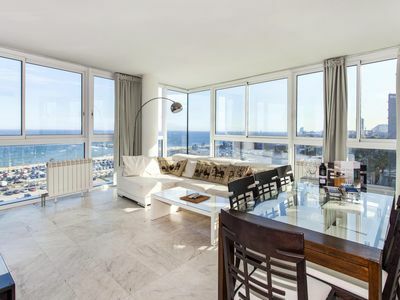 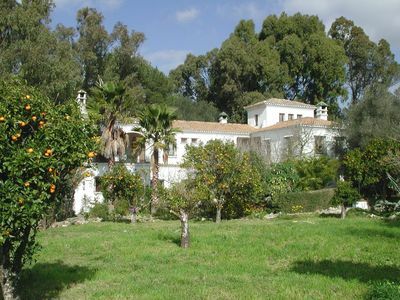 Located in the urbanization Cumbre del Sol Benitachell, Alicante. 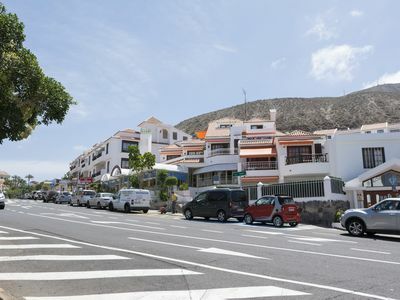 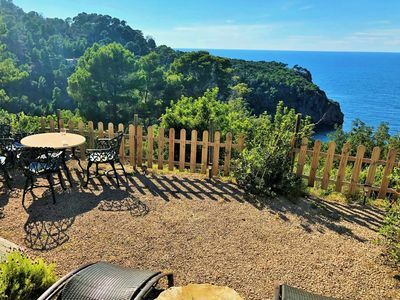 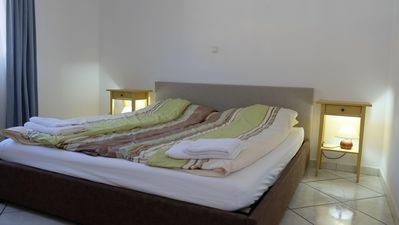 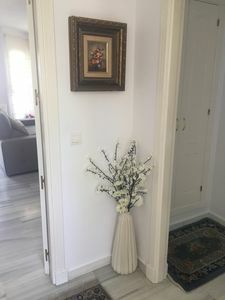 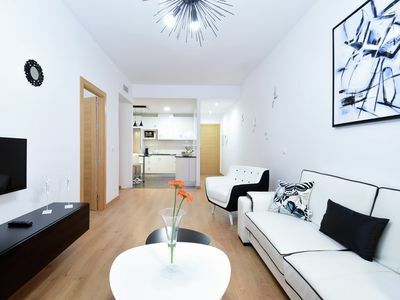 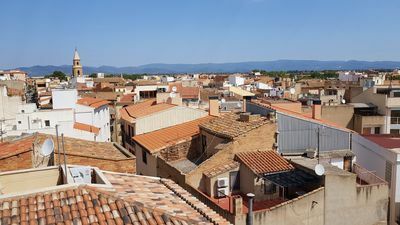 The apartment has underfloor heating, a bedroom with 2 single beds and cupboards, a large living / dining room with TV, fully equipped kitchen and a bathroom with bathtub. 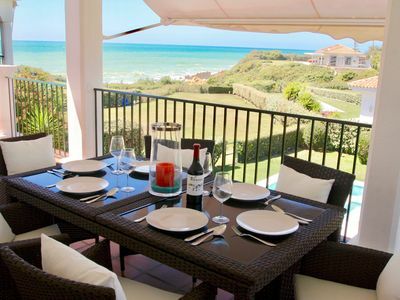 Outside, you can enjoy the large terrace with awning, garden furniture, sun loungers and great views of the sea. 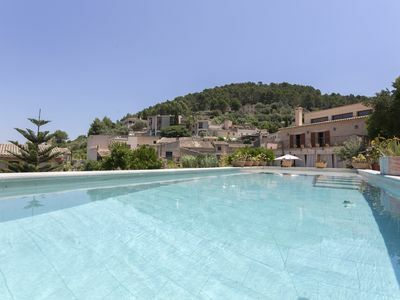 From the terrace you can see the community pool, two infinity pools on two levels, located on the side. 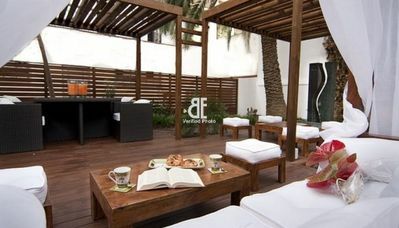 Be Apartment - Luxurious 4 bedroom apartment with four bathrooms and a nice and quiet garden. 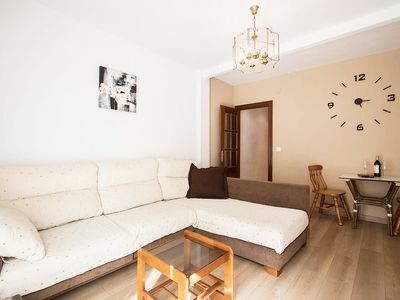 Located a few meters from Paseo de Gracia where you will find the most exclusive shops, restaurants and two of Gaudí's emblematic buildings.